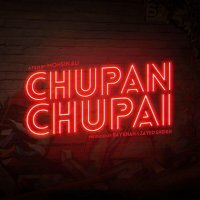 Chupan Chupai is a Pakistani new up coming comedy movie which will released in January 2017. 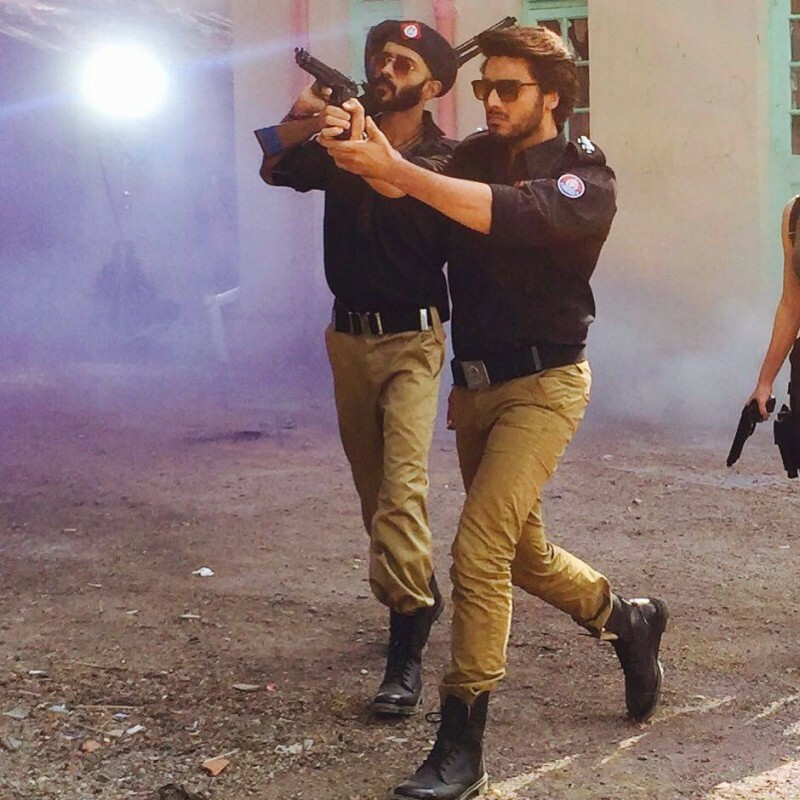 This movie is directed and written by Mohsin Ali. 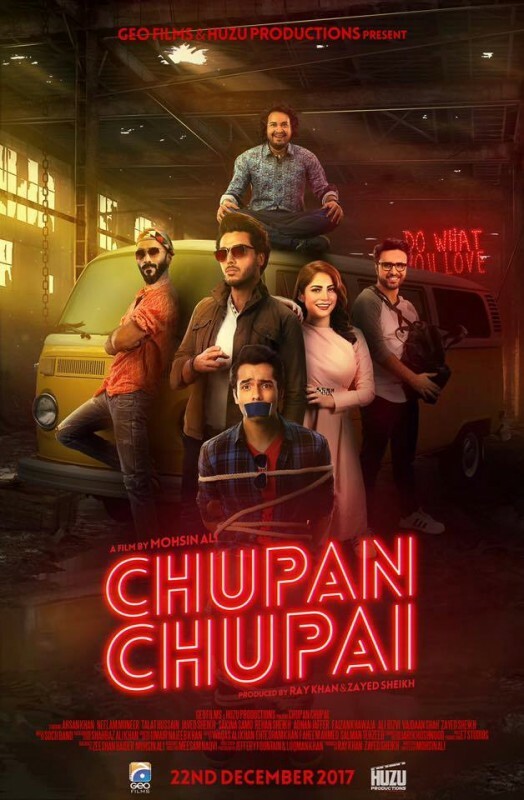 The story of movie based on comedy. 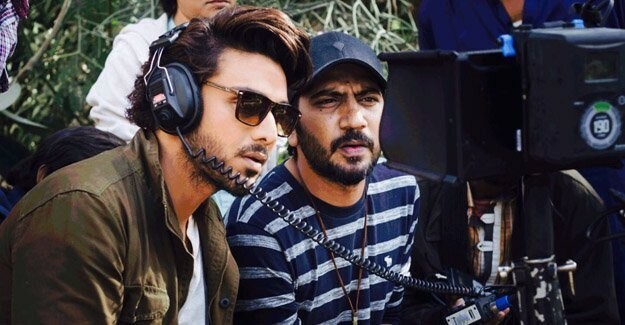 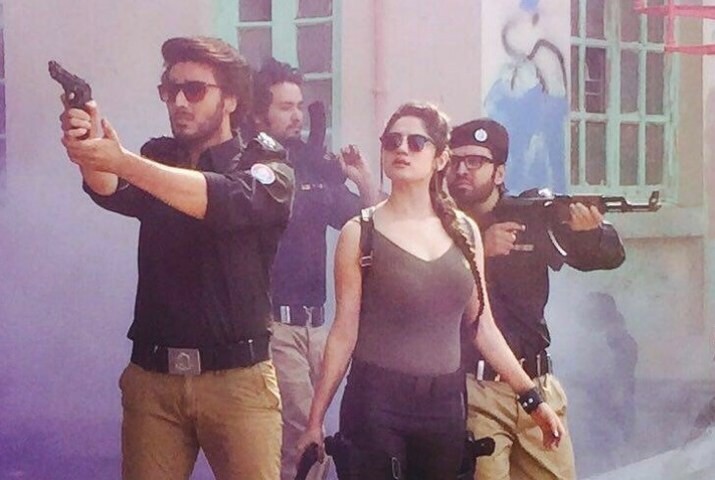 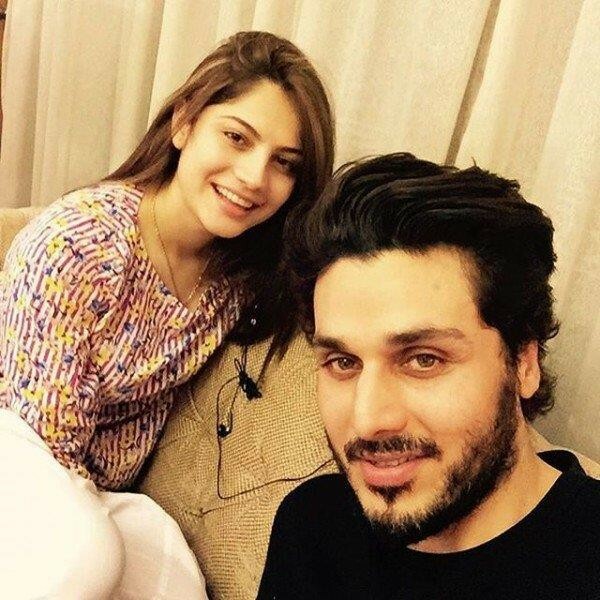 In this movie Pakistani actress Neelum Muneer and actor Ahsan Khan are in leading roles.